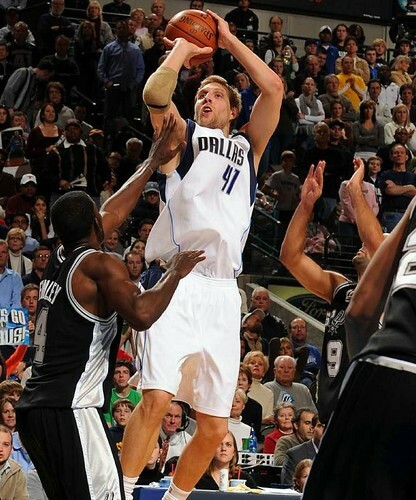 The man who needs no introduction...Dirk Nowitzki!!!!. . HD Wallpaper and background images in the pallacanestro, basket club tagged: basketball.